This presentation focuses on the history of textile production in America. You'll learn how an enterprising American traveled to England and got a job in the textile mills there so he could bring the technology back to America. Once that technology was in hand, the next problem was finding a work force to operate the machinery. An unprecedented effort to bring girls from the countryside to the newly founded mill towns resulted. 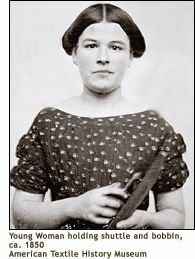 Hear what life was like for the girls, both in the mills and in the company run boarding houses. Discover what kind of social life the girls had and their efforts to organize for better working conditions. Included with this lecture are 12 - 14 vintage quilts. This presentation delves into the history and economics that were responsible for the great quilt revival of the 1930's. You'll learn how the industrial revolution first led to a decline in quilt making, then played a part in its revival. There will also be a discussion of the social aspects of quilt making as well as the practical and the pretty reasons for making quilts. Attendees are encouraged to bring their own quilts from the 1930's for show-and-tell and comments from the lecturer. 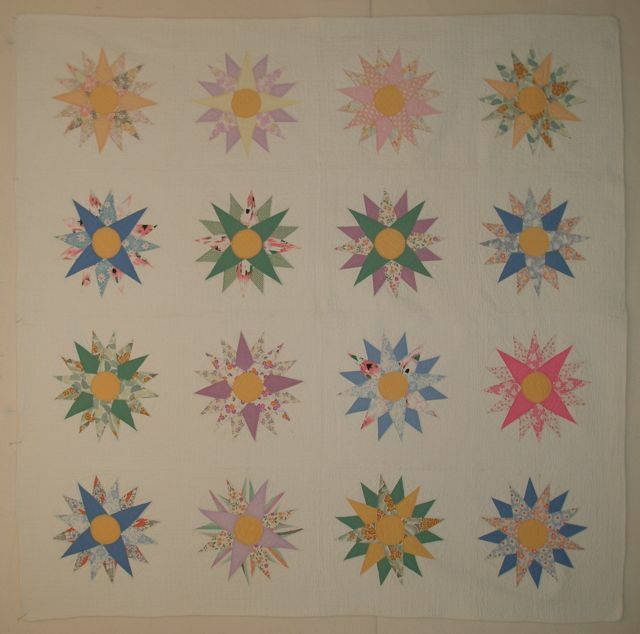 Included with this lecture are 16 - 18 vintage quilts. We all love them, but when your stash of fat quarters gets overwhelming, what should you do with them? This lecture/trunk show will give you ideas on how to combine fabrics, tips on cutting fat quarters and lots of inspiration for things to make with them--from bags to table runners to quilts of all sizes. 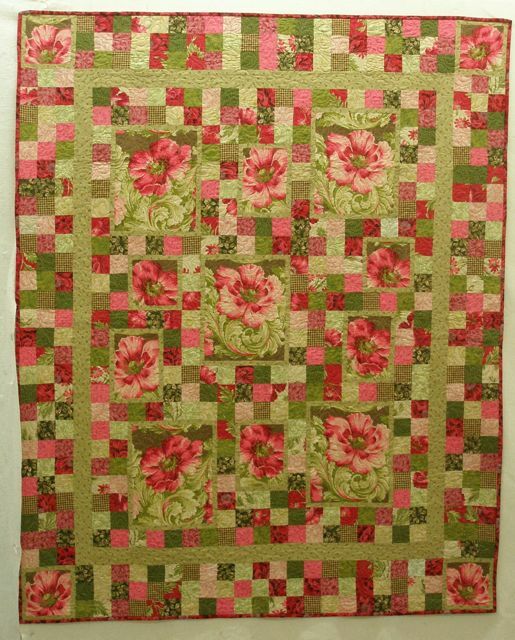 Trunk Show includes 12 - 14 quilts from my books Bundles of Fun and Fat Quarter Fun. We all love those gorgeous, large-scale and novelty prints but after we bring them home, we often wonder what to do with them. 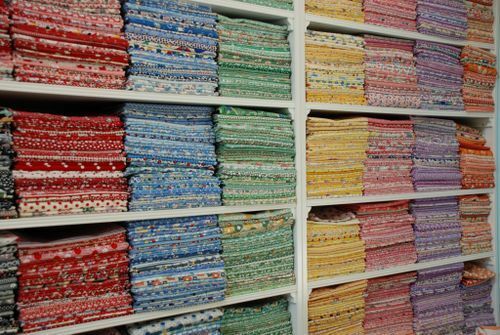 This lecture/trunk show will give you lots of tips and techniques that will have you digging into your stash and cutting them up to create stunning quilts. Trunk show includes 10 - 12 quilts from my book Big Print Quilts.